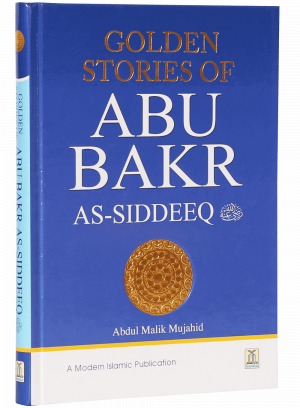 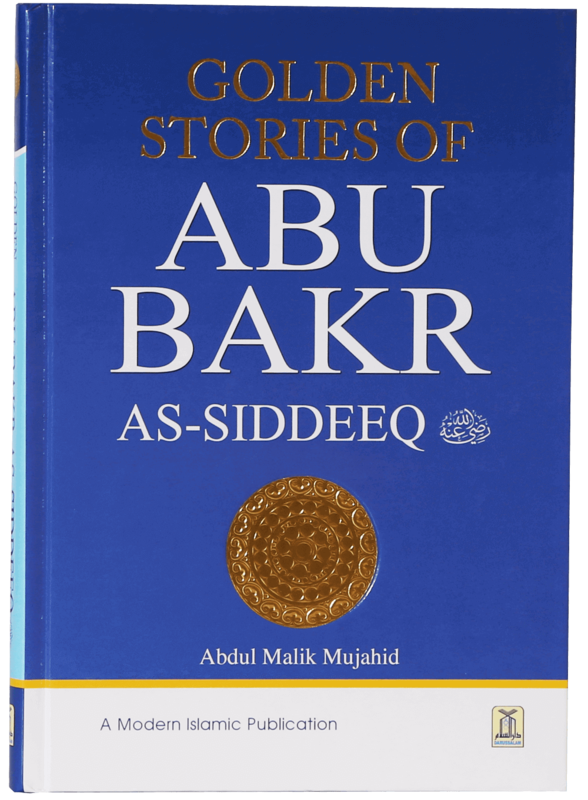 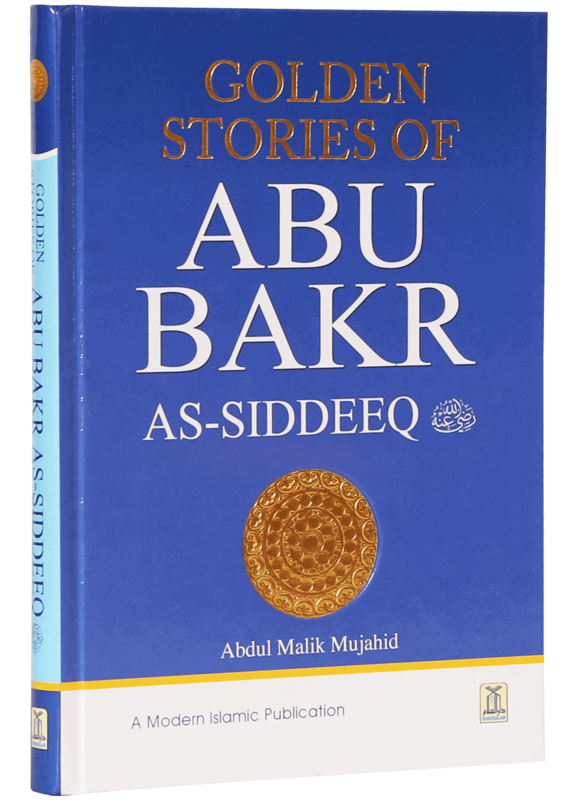 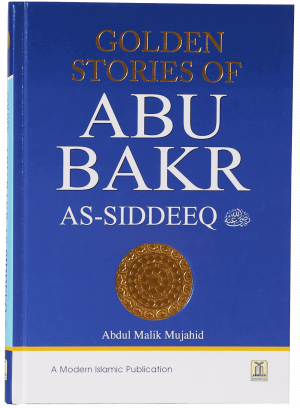 This book provides detailed and insightful glimpses into the extraordinary life of the first Caliph of the Muslims, Abu Bakr As-Siddeeq (May Allah be pleased with him), and his massive contribution to all of humanity: As a principled and disciplined young person in Makkah; a successful businessman; embracing Islam under the tutelage of the Prophet (Peace and Blessings of Allah be upon him) and laying the groundwork for Islam`s spread across the globe. 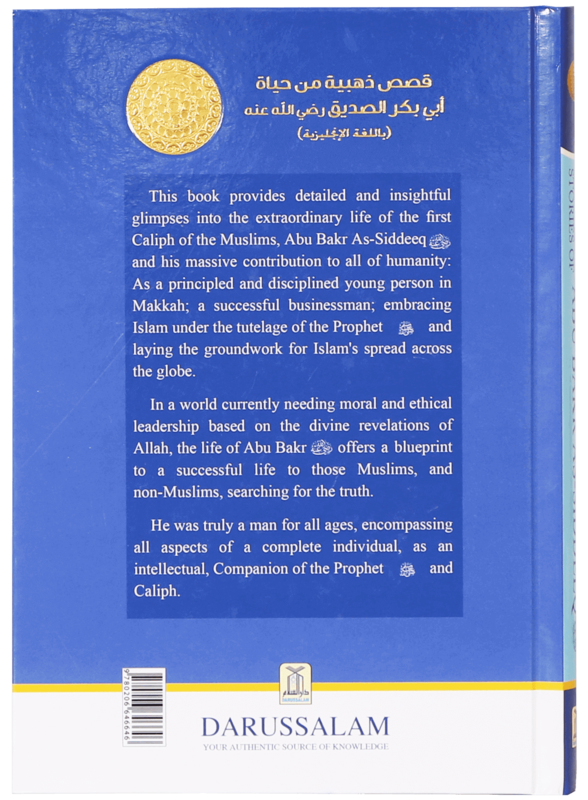 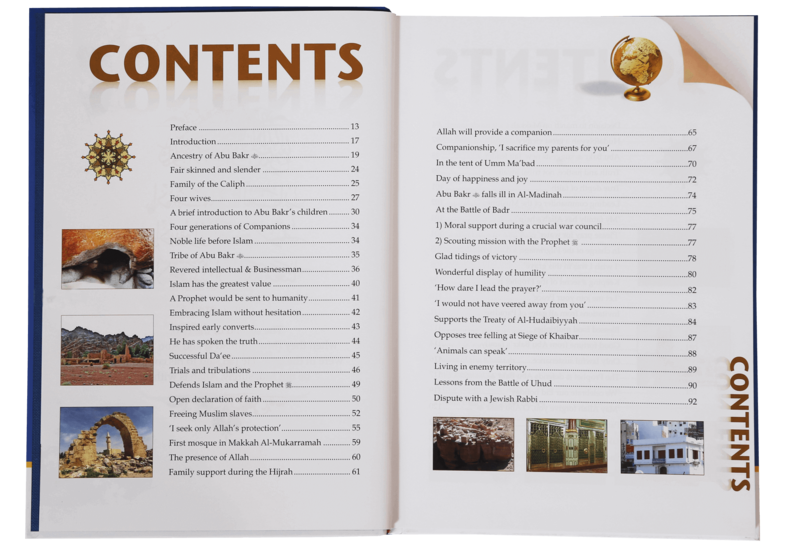 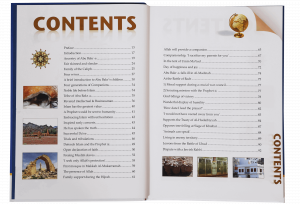 In a world currently needing moral and ethical leadership based on the divine revelations of Allah, the life of Abu Bakr (May Allah be pleased with him) offers a blueprint to a successful life to those Muslims, and non-Muslims, searching for the truth. He was truly a man for all ages, encompassing all aspects of a complete individual, as an intellectual, Companion of the Prophet (Peace and Blessings of Allah be upon him) and Caliph.